Greater Nevada Field is one of Triple-A Baseball’s most popular venues, with more tickets sold per capita than any other host city for the Reno Aces. But it’s really more than just a baseball park. 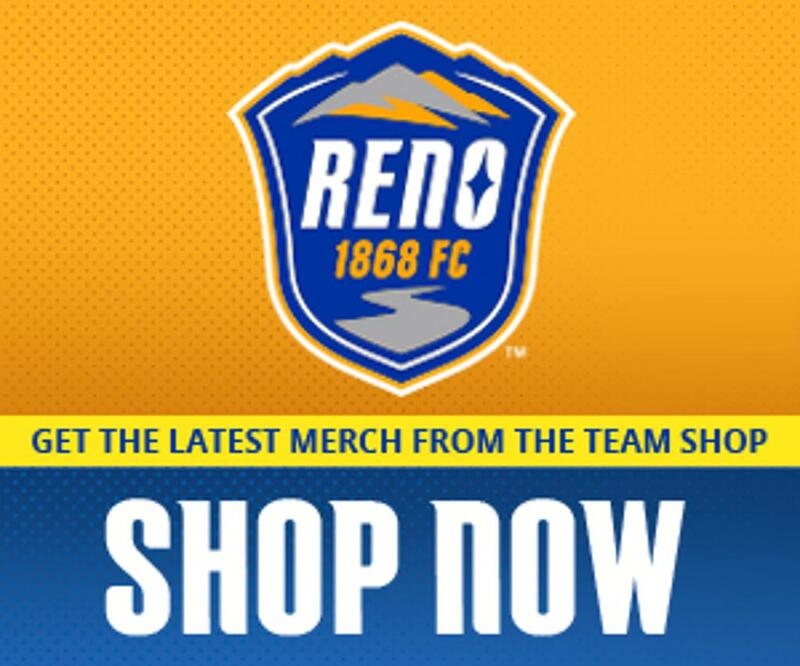 Greater Nevada Field will become home to the United Soccer League in 2017, with the announcement of Reno 1868 Football Club. Greater Nevada Field continues to grow as a key member of the hospitality and entertainment industry in Northern Nevada. Our team, including experienced marketing and event professionals, is focused on working with meeting planners, convention organizers and event producers to create one-of-a-kind, customized plans and programs to fulfill every request. Greater Nevada Field is open 365 days a year, and this extraordinary venue is available to the entire community to use for private events. 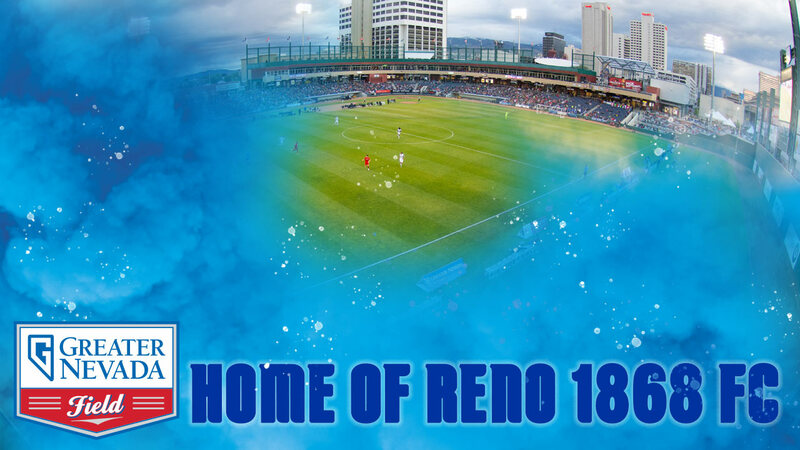 The Aces team occupies the ballpark only about 75 days per year; with Reno 1868 occupying another 18 dates per calendar year. On non-game days, the general public and private organizations can tap this wonderful resource for a variety of functions, celebrations and gatherings. The venue is especially ideal for large scale productions and can comfortably hold 9,013 people, with 6,500 premiere seats, featuring armrests and drink holders. There is a 360-degree concourse for walking and a 360-degree special “beverage rail” where guests can comfortably set food and beverages while walking the concourse. Beyond the playing field, Greater Nevada Field is home to Arroyo Mexican Grill, an outdoor fully-equipped music stage, and three customizable restaurants and bars. Throw in our professional relationships with only extraordinary collaborators and every event becomes a winner.